Organizations cannot run their day to day activities all by themselves. Irrespective of their competence, to ensure that they run smoothly without any hitch, these organizations need support from vendors. However, it would mean that the firms get a whiff and at times full-fledged knowledge concerning the intimate secrets of the business. Such could be necessary for their work and running of the company, but revealing such confidential information to third parties would be consequential to the firm. 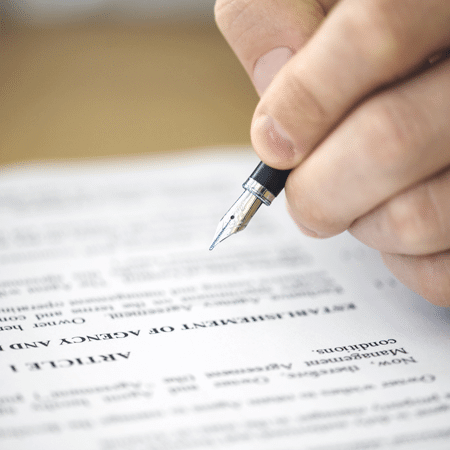 The firm thus gets them to sign an agreement to safeguard sensitive information. 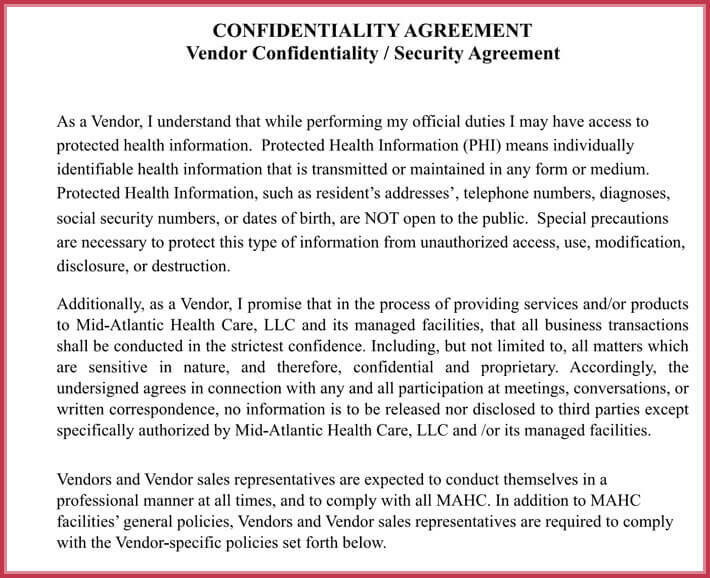 The Vendor Confidentiality Agreement is needed when and where a vendor is provided access to, comes into possession, observe or may be provided with specific information which the company deems to be confidential. 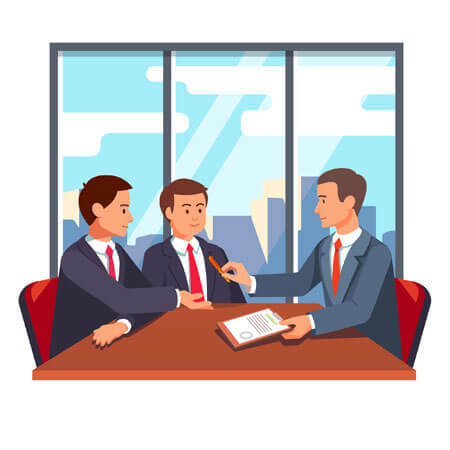 The agreement is signed by the vendor disclosing his not to let out any of the sensitive information within the organization. 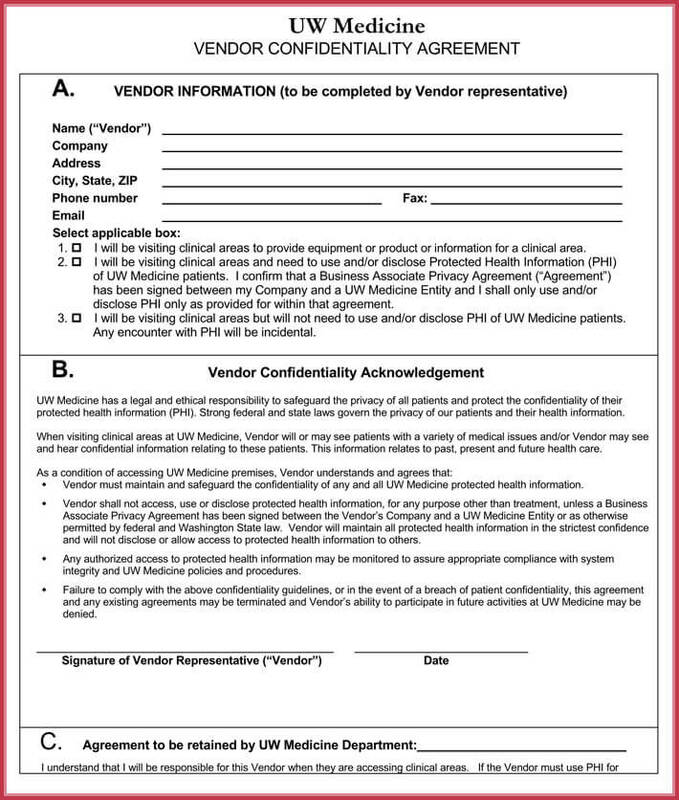 Taking an example of a hospital, the management and the doctors and other medical officers who are the vendors sign an agreement not to disclose sensitive information to the patients, co-workers, friends, and relatives except when permitted by the management. The vendors declare to protect and not reveal all the confidential information taking into consideration that the sensitive data is the property of the institution and is controlled by the management. The agreement should commence by clearly elaborating parties that are involved in the contract. The parties to the contract could be companies, organizations, business firms, individuals or a mixture of any of them. Should any of the parties be left out, the agreement requirements cannot apply. 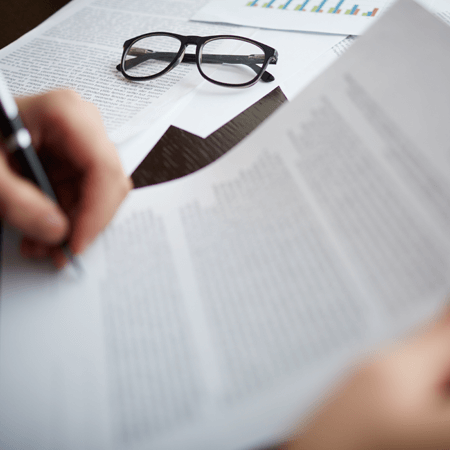 The description of the information is the critical part as it is considered confidential and will determine the effectiveness of the agreement. 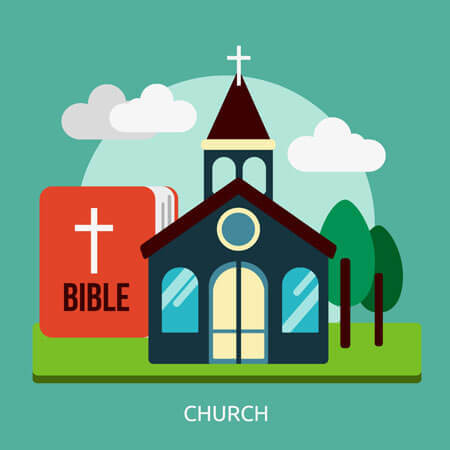 The summary should be detailed to ensure that every legal loophole is covered. Describing the data covers every legal aspect which the firm deals in. 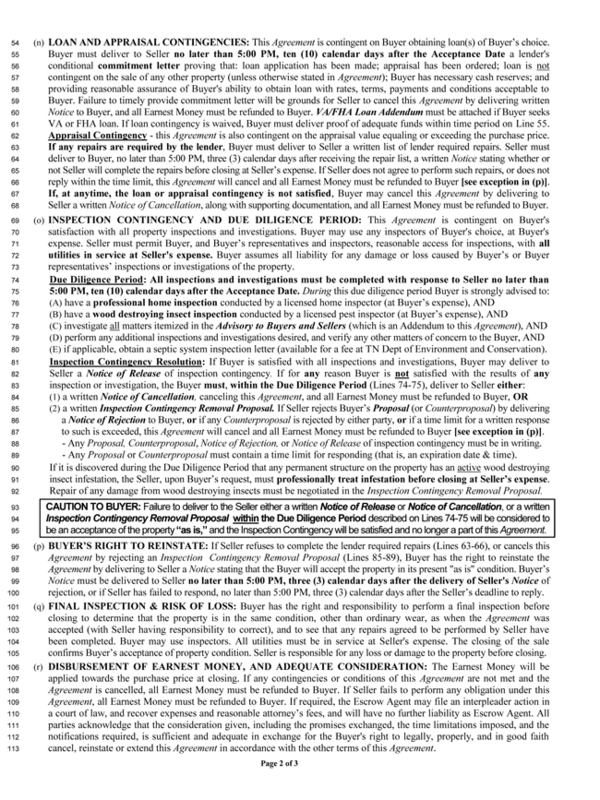 This section covers or specifies the kind of data that is left out in the agreement some f the information which is often left out is the sub opened data. 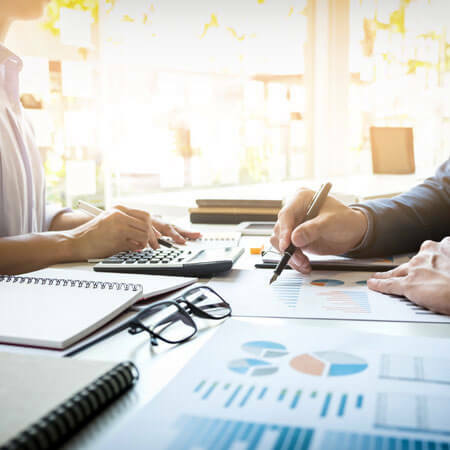 The legal agreement usually covers a specified period, after that the deal expires and is no longer binding hence the information would no longer be considered vital. 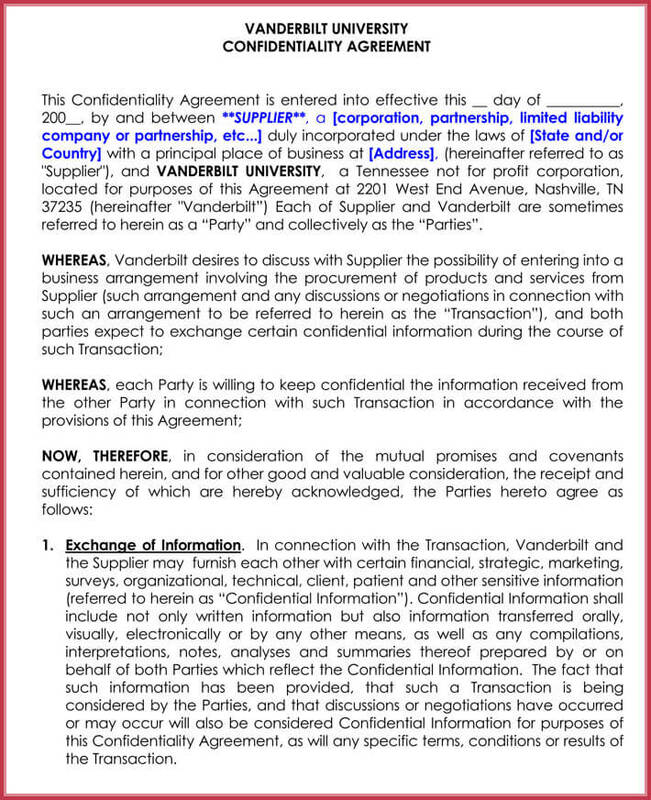 The agreement should spell out the time which the contract would cover. The agreement should mention the limits imposed on the use of the vital information spelled out. The party may have permission to use the data in certain ways but not others. The agreement should give ways on how a bridge of the contract would be resolved at the end. The procedure on the resolution would ease directions on how to deal with such situations in future.